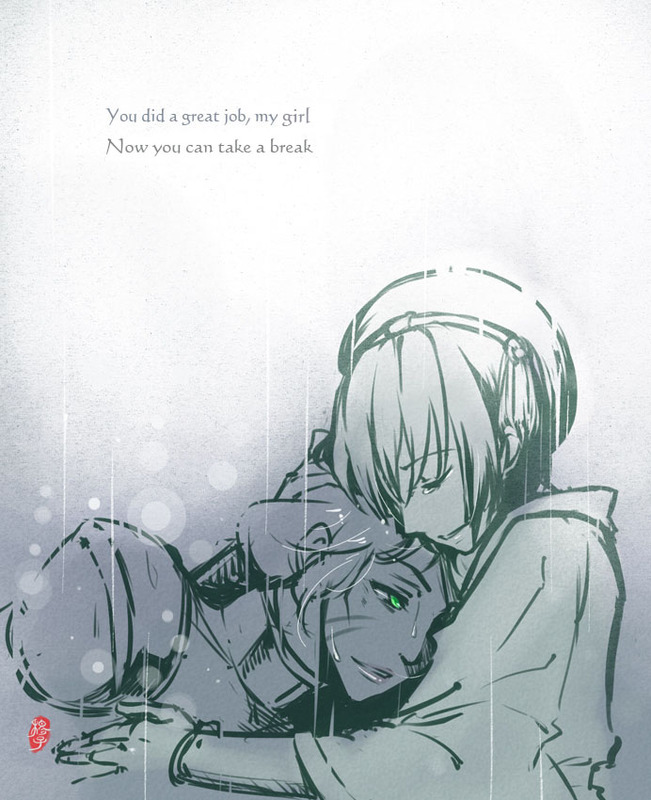 981 anime images in gallery. 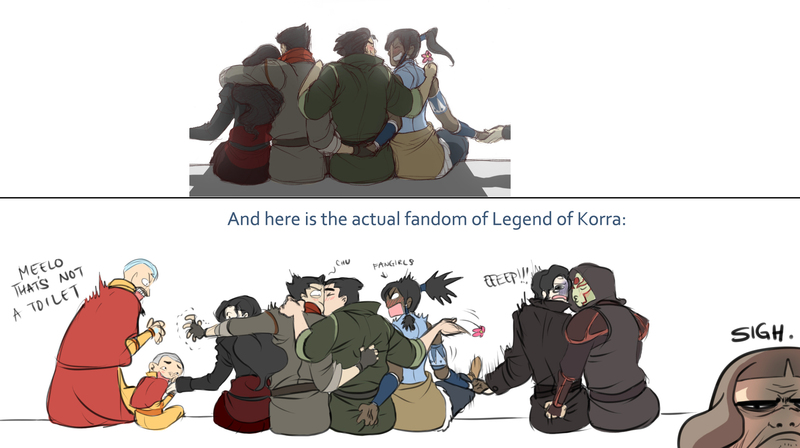 Tagged under Series, Non-Anime and Western Animation and Comics. 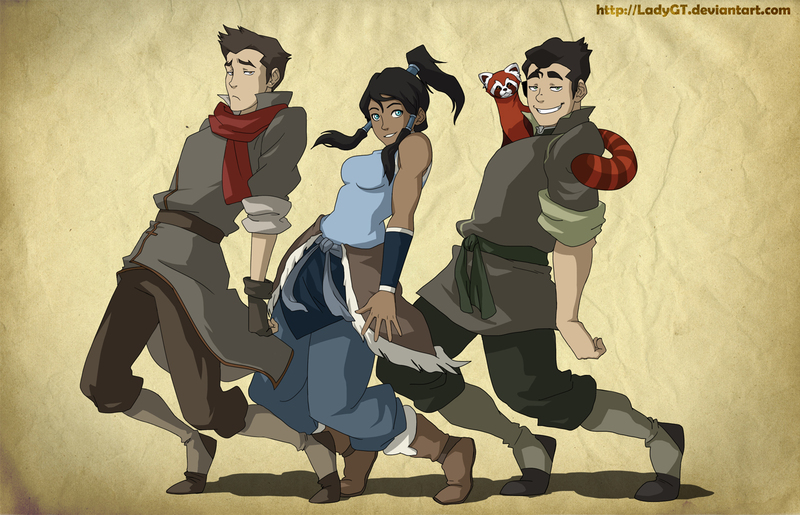 Avatar: The Legend of Korra is an American action, adventure and fantasy television series aired on Nickelodeon television network. 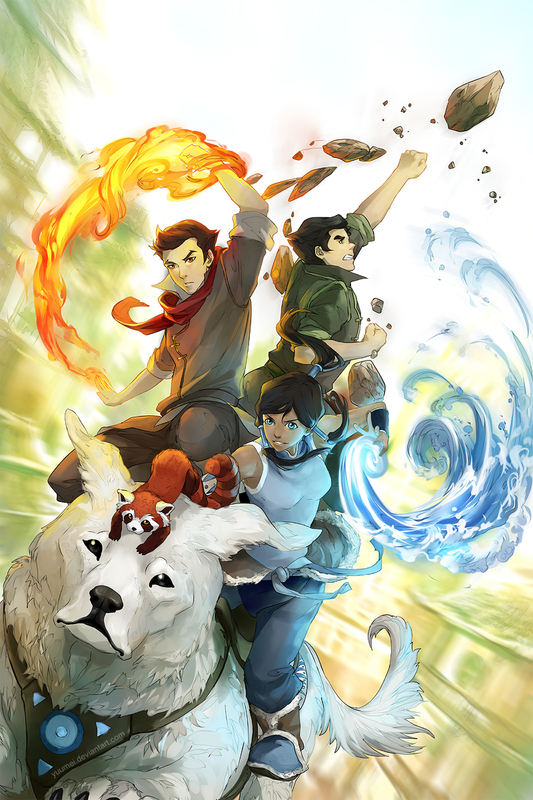 Avatar: The Legend of Korra is created by Michael Dante DiMartino and Bryan Konietzko, the same brilliant minds behind the sensational big-hit show Avatar: The Last Airbender, its preceeding series. 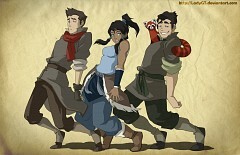 Featuring the voices of Janet Varney, David Faustino, P.J. 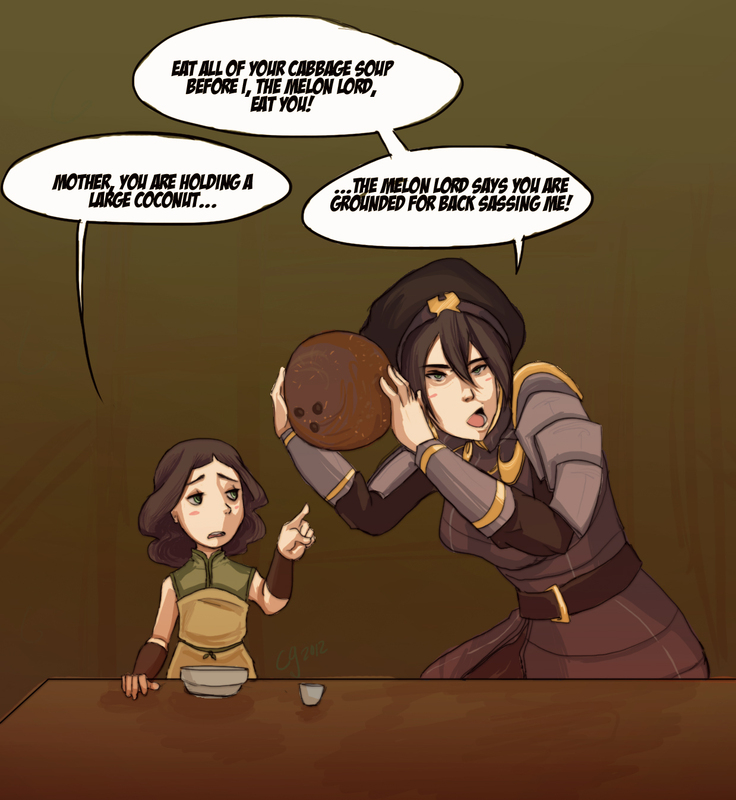 Byrne and Seychelle Gabriel, Avatar: The Legend of Korra premiered on Nickelodeon on April 2012 and on Nick.com on August 2014. 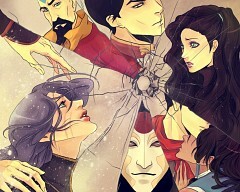 Avatar: The Legend of Korra ended with 4 seasons totalling to 52 fun-filled and action-packed episodes. 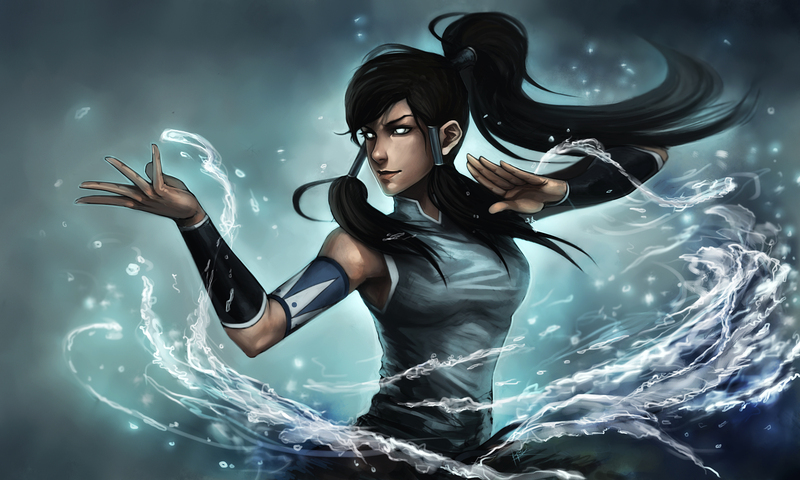 Avatar: The Legend of Korra is set in a fictitional universe where a handful people are able to manipulate or otherwise called “bend” the different elements of water, earth, fire or air. In this magical world, one person, the Avatar, is able to bend all four elements and is held responsible for keeping the peace and maintain the balance in the world. 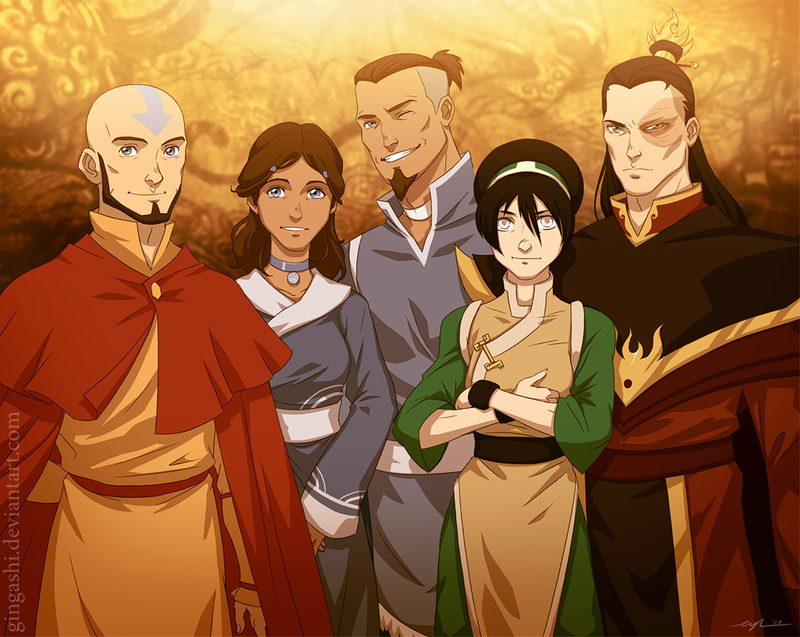 Seventy years have passed since the end of the Hundred Year War when Avatar Aang defeated Fire Lord Ozai and united all the four nations in hopes of living in peace with one another. 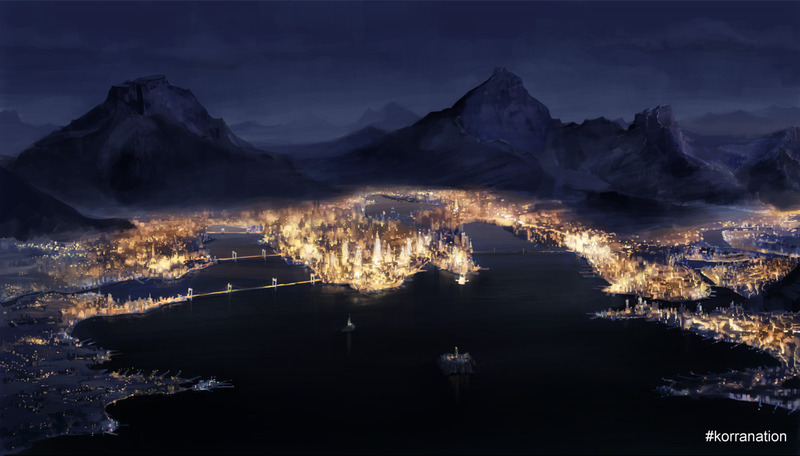 In hopes of establishing the peace between the nations, Avatar Aang and Fire Lord Zuko established the United Republic Nations and its capital, the Republic City. 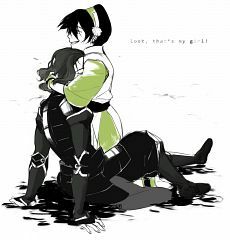 With Aang’s passing, the Avatar spirit lives on and continues to reborn, this time in the body of the stubborn and headstrong lady from the Southern Water Tribe, Korra. 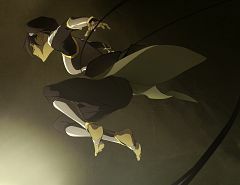 Avatar: The Legend of Korra opens with introducing Korra, a seventeen year old girl from the Southern Water Tribe who turns out to be Avatar Aang's successor. 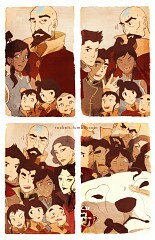 At this point, Korra has successfully mastered all elements, all except for airbending. 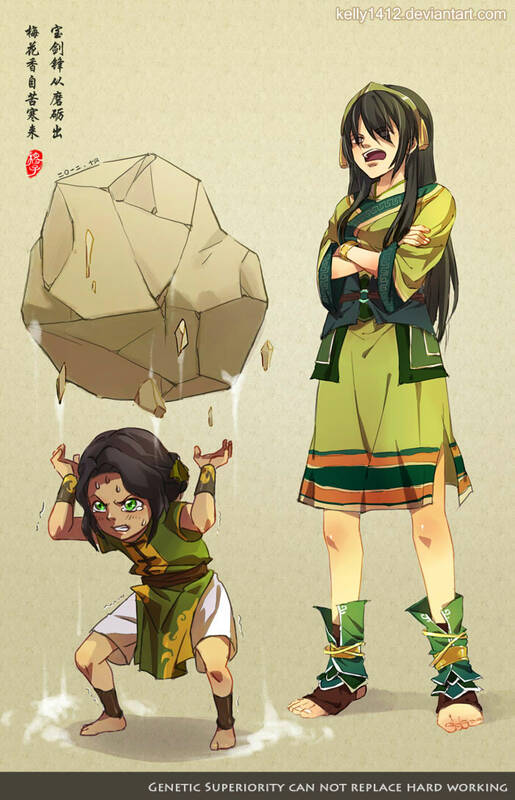 Destined to be the Avatar and held responsible for maintaining the balance of the world, Korra sets for Republic City to train under Tenzin, Avatar Aang’s youngest son and an esteemed and well-respected airbender to train in airbending. 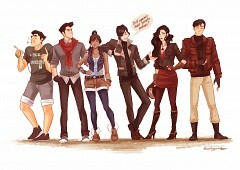 Korra befriends Mako (firebender) and Bolin (earthbender) and together form the Fire Ferrets in the pro-bending league. 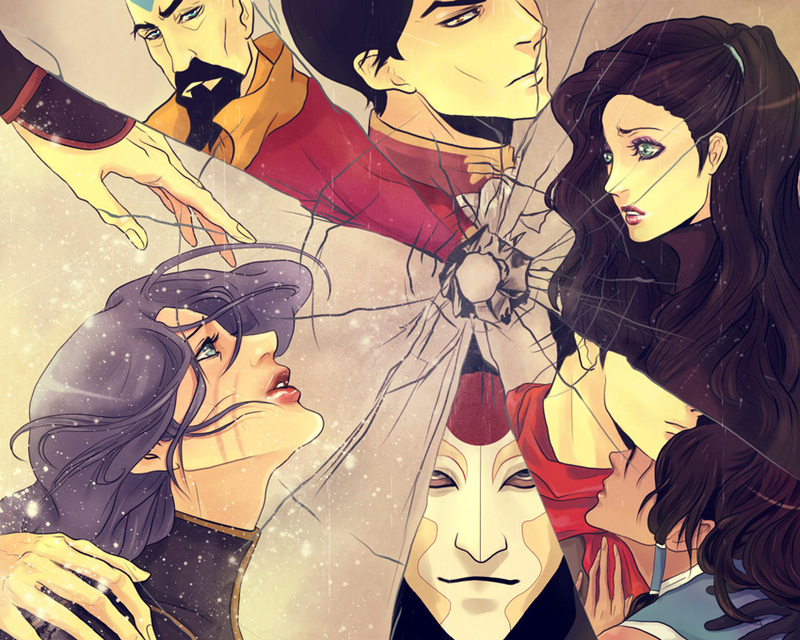 On the other hand, Tarrlok, an ambitious member of the Republic City’s council, enlists Korra’s help in apprehending the Equalists, an anti-bending revolutionary group, and its masked leader Amon who strips benders of their abilities. 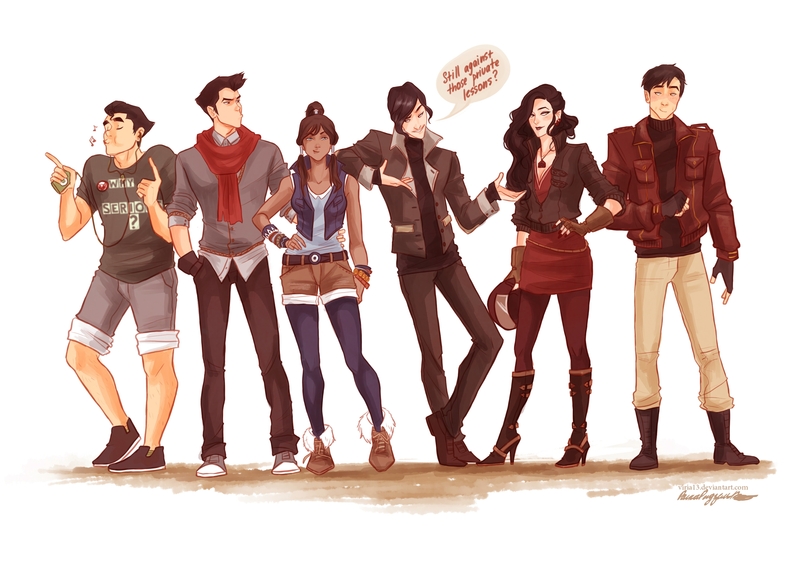 Joining them and completing team “Avatar” is Asami Sato, daughter of the wealthy industrialist and founder of Sato Industries. 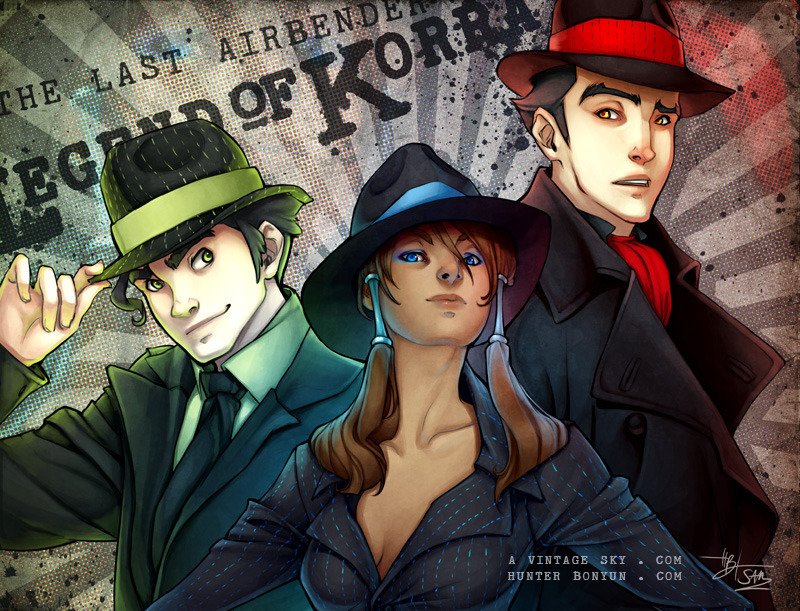 Together, they face the perilous adventure into the dark streets of Republic City and keeping its citizens safe. The sequel is scheduled for 14 action-packed episodes which premiered on September 2013 and ended on November of the same year. 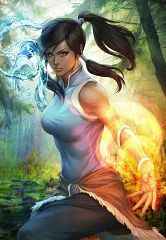 Book Two: Spirits is set six months after the events of the Anti-bending revolution led by Amon in the first season of Avatar: Legend of Korra. 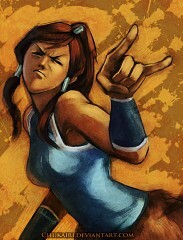 Under the strict guidance of Tenzin, Korra has now managed to master airbending. Korra is now a fully accomplished Avatar mastering all four elements. Having returned to her hometown in the Southern Water Tribe, she is suddenly attacked by a mysterious creature who happens to be from the Spirit World. 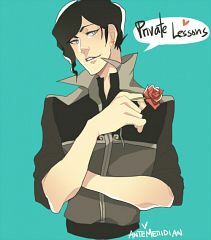 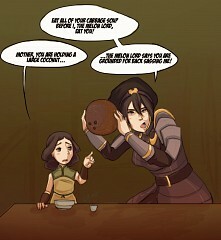 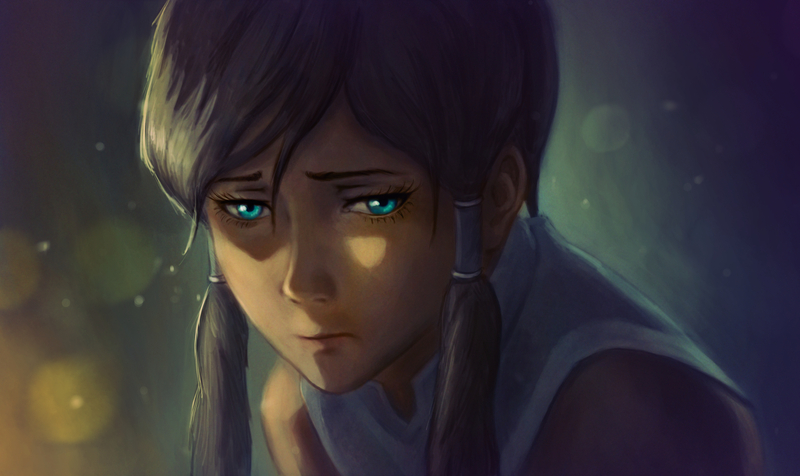 Hoping to learn more about the Spirit World, Korra studies under the tutelage of her uncle. 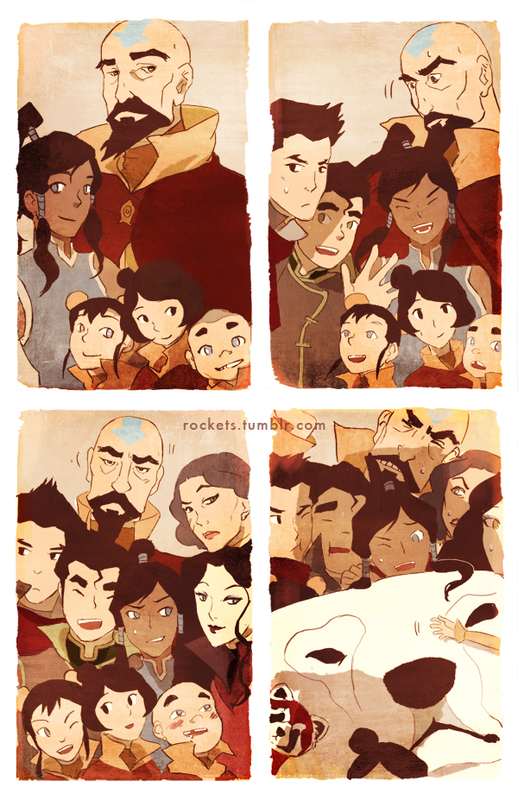 Korra later uncovers the long-forgotten history of the Avatar lineage and how “Avatars” came to be with the history of the very first Avatar, Wan. 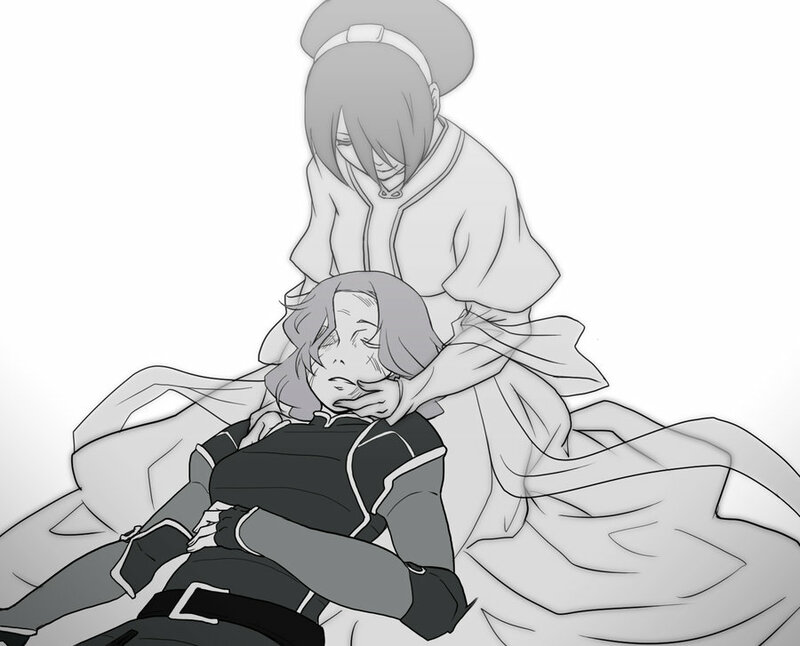 She soon find out that light cannot exist without the dark in a ceaseless cycle of creation and demolition. 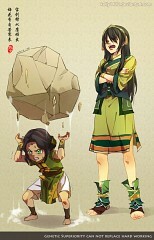 Korra now faces the numerous struggles, difficulties and battles that come with being the so-called “Avatar”.